Woodbine Road is the main arterial to the majority of new and nicer housing developments in the area. This location is the “front door” to the overall Pace community and stand as a “cut off” position for the entire market. 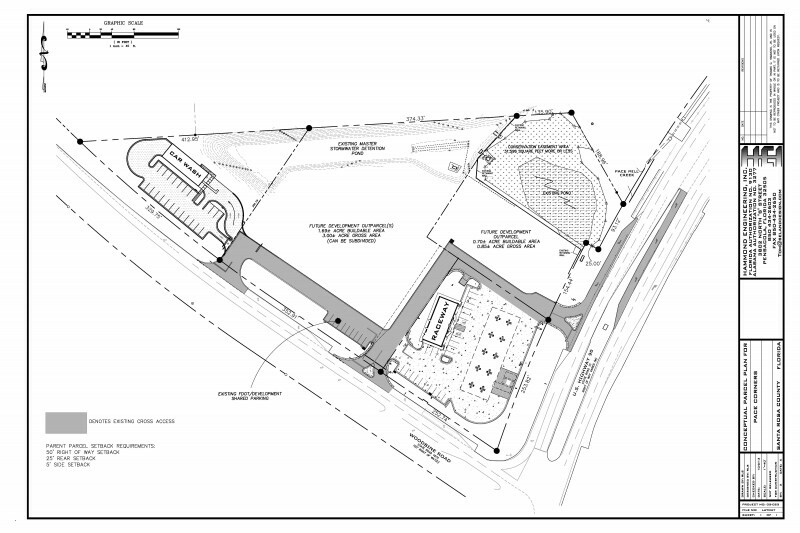 Located at high-traffic intersection with very good access and visibility. 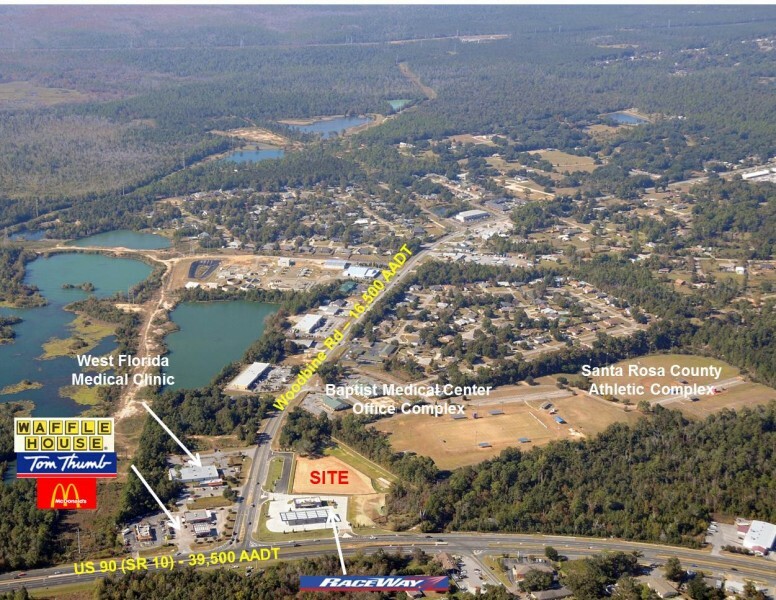 Surrounding businesses include West Florida Medical Clinic, Baptist Medical Office Complex, Santa Rosa County Athletic Complex, Sacred Heart Hospital Medical Office, RaceWay, McDonald’s, Waffle House, and Tom Thumb.